The Best UK HR Blogs from thousands of UK HR blogs on the web using search and social metrics. Subscribe to these websites because they are actively working to educate, inspire, and empower their readers with frequent updates and high-quality information. UK HR newsletter is a comprehensive summary of the day's most important blog posts and news articles from the best UK HR websites on the web, and delivered to your email inbox each morning. To subscribe, simply provide us with your email address. Facebook fans 1,799. Twitter followers 77,053. London About Blog HRreview is a news and information resource for human resources and related professionals. Updated news items are posted daily and there are regular updates to the features and analysis section, looking in depth at topical HR issues. HRreview covers the following topic areas: HR Strategy & Practice Recruitment Health & Safety Benefits, Pay and Reward Employment Law Diversity & Equality Training. Facebook fans 1,829. Twitter followers 41,055. UK About Blog HRZone is an online human resources publication helping global HR professionals adapt to the ever-shifting demands of a rapidly-changing world. Facebook fans 1,474. Twitter followers 69,148. UK About Blog The only HR publication dedicated to informing HR Directors and Senior HR Managers, theHRDIRECTOR is an independent and feature led publication. It provides in-depth HR analysis and proven HR strategies to enable HR Directors to keep on top of this fast-paced industry. Facebook fans 583. Twitter followers 34,595. London About Blog CakeHR helps companies solve their leave management and HR challenges and let's them focus on building their business. Facebook fans 9,229. Twitter followers 4,259. Marlow, UK About Blog Human Resource blog by CIPHR. CIPHR is a leading UK provider of HR software as a service, delivering innovative systems designed to meet the needs of public and private sector organisations. Covering the employee lifecycle, CIPHR’s products are accessible anytime, anywhere, delivered from UK-based data centres. Facebook fans 523. Twitter followers 12,571. Hemel Hempstead, UK About Blog We help HR executives optimize their HR service delivery, supporting workforce administration, global payroll, benefits, recruitment and learning. Facebook fans 4,043. Twitter followers 4,406. Facebook fans 72. Twitter followers 1,466. UK About Blog Outsource your HR needs and get unlimited phone and email support, so you can focus on growing your business. The HR Dept: Preventing People Problems. Facebook fans 228. Twitter followers 3,272. London About Blog "Real people, providing real HR solutions for businesses with real drive". HR Revolution provides a complete HR outsource solution for entrepreneurial businesses, which includes every stage of the employee life cycle from Attraction, Recruitment & Induction of talent through to Motivation, Development & Exit. Facebook fans 1,937. Twitter followers 7,030. UK About Blog hr inspire resourcing is a customer focused recruitment consultancy working in partnership with employers and candidates within the Service Sectors. We are passionate about offering the best level of service to our clients and candidates. Facebook fans 203. Twitter followers 428. 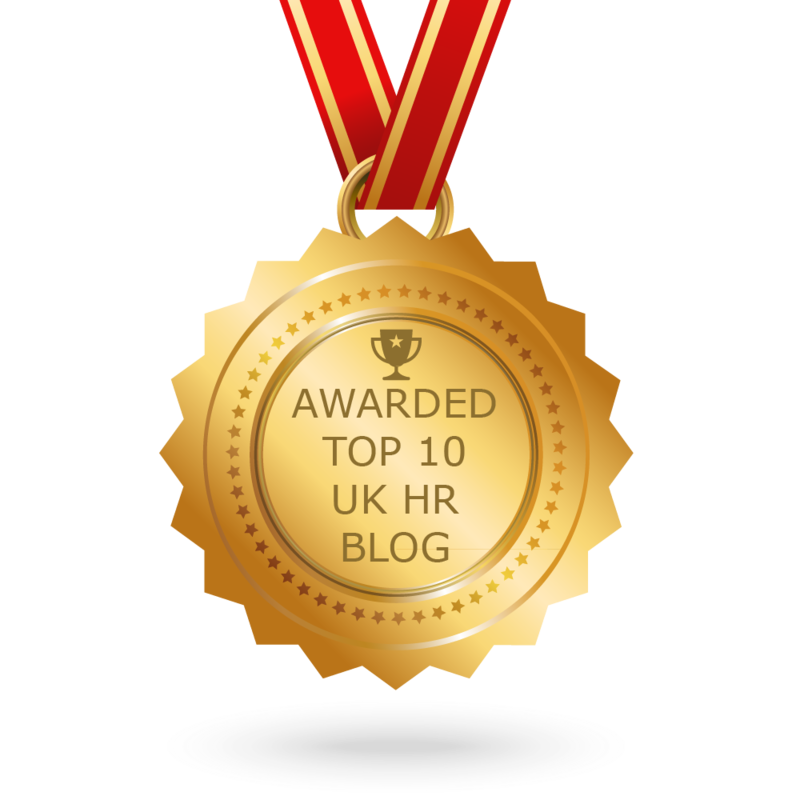 CONGRATULATIONS to every blogger that has made this Top UK HR Blogs list! This is the most comprehensive list of best UK HR blogs on the internet and I’m honoured to have you as part of this! I personally give you a high-five and want to thank you for your contribution to this world.